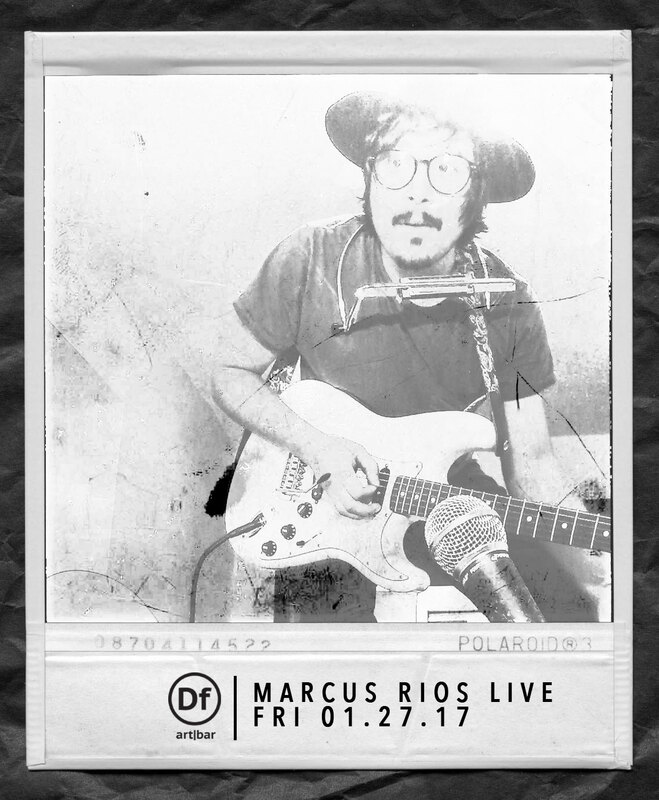 THIS FRIDAY: Marcus Rios Live and He's bringin it! Show starts at 9pm and ends at 1am. 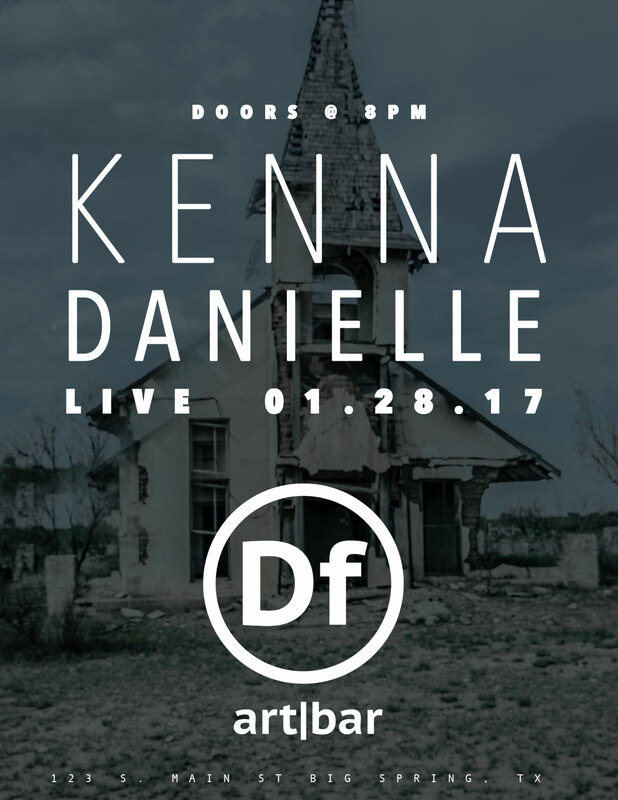 Then Saturday We have Kenna Danielle and friends delivering some amazing Texas Country. Plus she aint too hard on the eyes either!! 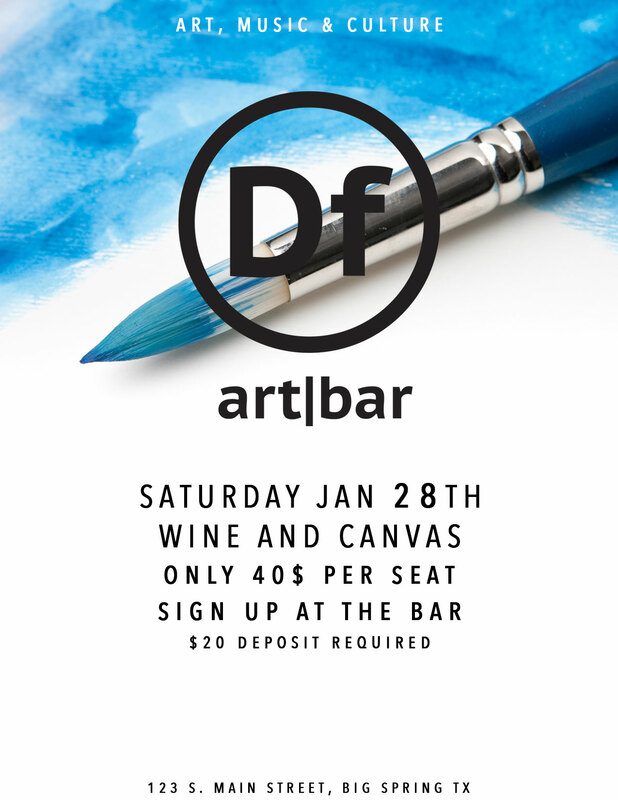 Don't forget to sign up in advance for the Wine and Canvas Party this Jan 28th 2017.